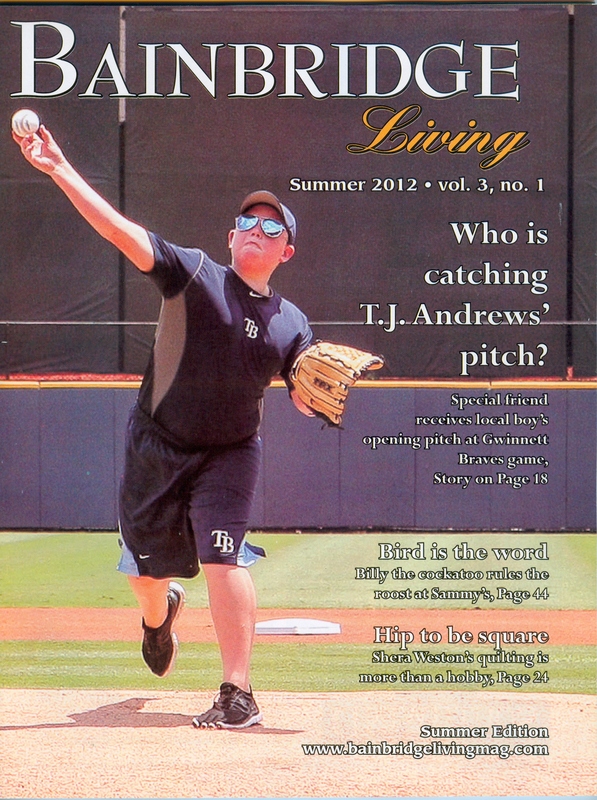 The Summer 2012 issue of Bainbridge Living Magazine features Dr. Leverett’s appointment as a Fellow in the Academy of Dentistry International. 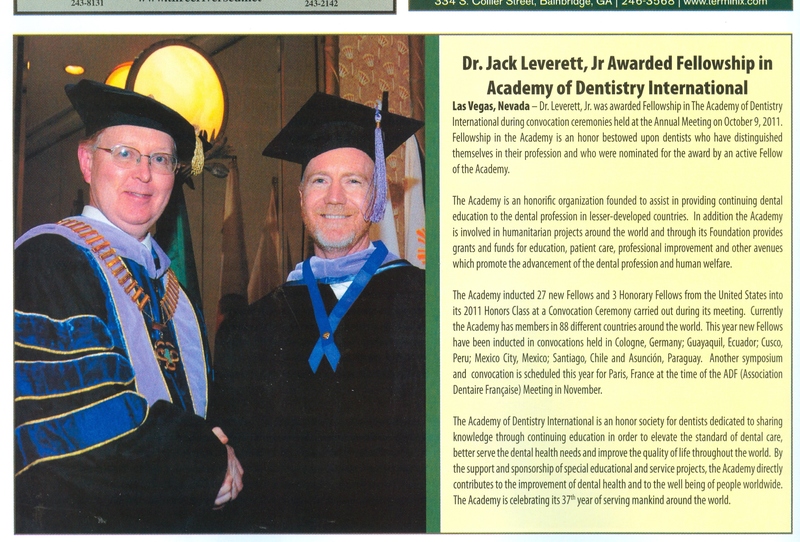 We are very proud of Dr. Leverett’s accomplishment! Post Searchlight 2nd Readers’ Choice Award! 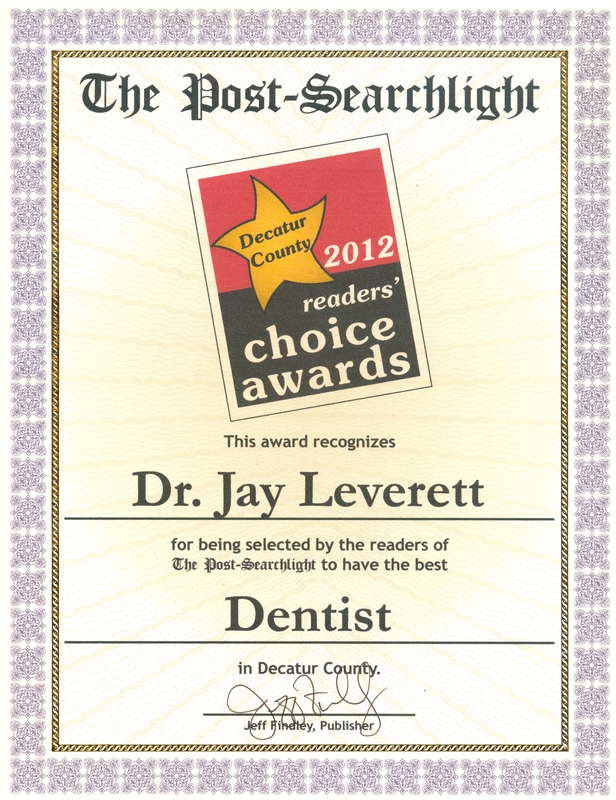 We are thrilled to have been selected as “Readers’ Choice” for Dentists in Bainbridge for the 2nd year! Thank you to all our loyal friends!